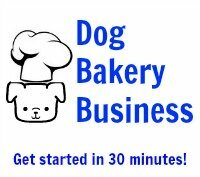 I have an online dog treat business and was wondering if there is a way to make dog icing that hardens and does not need refrigeration? I can't afford to buy icing, so I need a way to make my own. 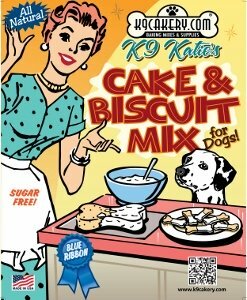 It is far more economical to buy commercially available Fido's Frosting dog treat icing products from K9Cakery.com, prepared in FDA approved facilities.